Really excited that Apple allowed third party keyboards in iOS 8. First thing I did was to grab SwiftKey. However after using it for a couple of hours, I realised that my battery was going down like crazy, so I went to take a look in the battery usage. Here's what I saw..
Can anyone else here who is also using SwiftKey tell me whether you face this issue of SwiftKey draining so much of the battery resource? That what's I see on my brother's phone too.. Was wondering why does my SwiftKey has Background Activity.. Same issue here haha. Its annoying me. Oh man.. that's what I'm afraid to hear.. Looks like I'll have to do a clean install on my phone as well. I had the same and deleted SwiftKey because of that already. Yesterday did a clean install (setup as new device) before I went to bed and might give SwiftKey another try because I really liked it. I think if you use swift key's full functionality it is sending data to their servers to make a "dictionary " of words you use? Yeah this is what it is doing. Should only happen initially or when you add more personalization providers. Go to swift key cloud and see if it is personal-izing or if it is done. 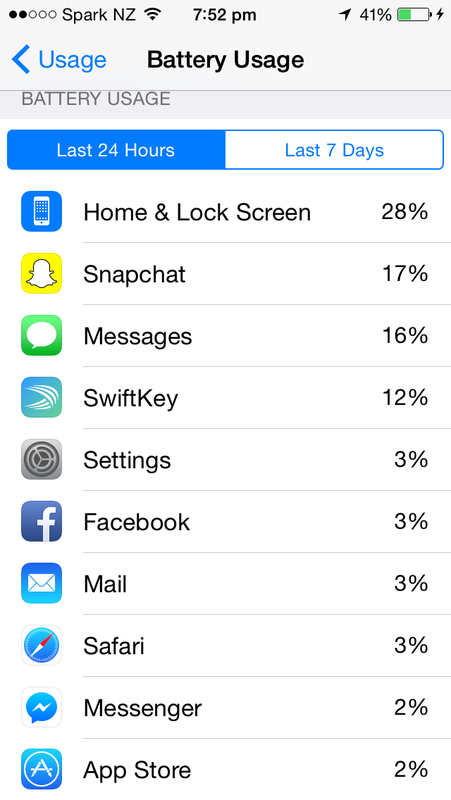 Those usage stats should normalize.